Sundays are a day in which I can wake up later than usual, 6:00 AM (usually around 4:30 AM), grab a cold brewed Yerba Mate, eat a nice bowl of whole grains with cashew milk and take it a little bit slower. Watching the sun peek up over cold grey fog. The week is usually 6 consecutive days of projects, planning, and every day greenhouse work. Time flies needless to say and it seems like Sundays are the fastest day of all. I am trying to not make that so. 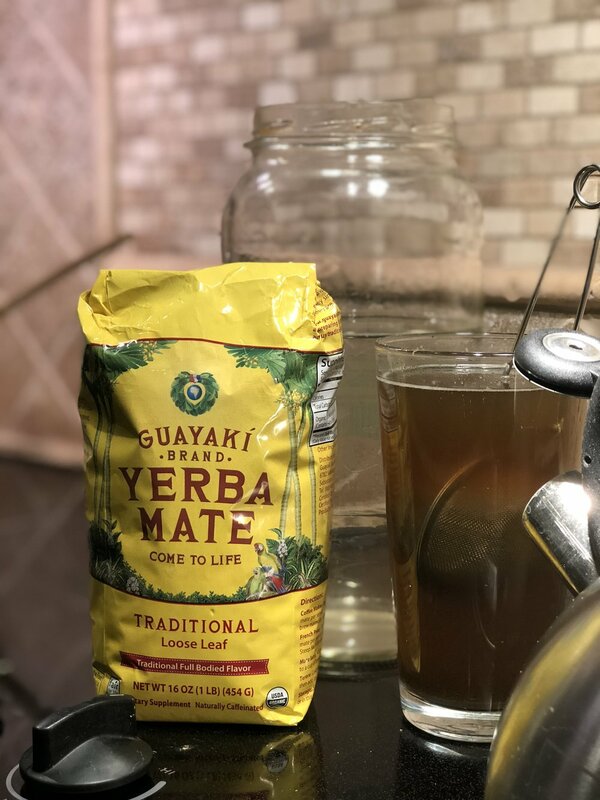 Guakayki Yerba Mate loose leaf is a great start to any morning. Less astringent then coffee and goes great with a local Raw Honey. Its cold outside but the deer still find their way past my yard! I missed out on the Saturday Clearfork Farmers Market due to cold weather conditions but we will bringing a Harvest box this Saturday, we have a limited number so contact me at info@texselect.com or just go to our contact us section of the website and ask to reserve your box. I am seeing some great stuff in our NFT system to place in this weeks to beat this gray winter blues! Troubleshooting our 3 Holland Heaters from Hortamericas has taken the majority of my brain capacity reflecting on the work week, along with planning out the last details of our crops this year (expect rare herb and heirloom varieties of greens), building updated and innovative new hydroponic designs and laying out the last couple bays with planning. So today I am gonna take it easier and use a rented Bobcat Skid Steer to drive out a path for a future rainwater collection system. John using the Bobcat Skid-steer to grade our next project. Water Collection system to recapture rain water and avoid water waste! Beat those Winter blues with greens! Here are 5 ways you can do to turn the touch of grey Winter days into a bit of Summer sunshine! 2. Eat your greens. 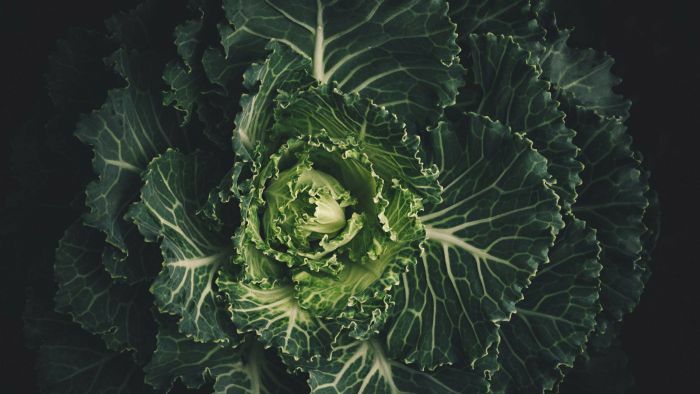 Grey days and winter cold makes it easy to pig out on junk food, like sweets and carbohydrates but avoid those and go for fresh greens. Try a new Winter Salad recipe with fresh arugula or snack on some pea shoots to get a bit of that Summer sun. 3. GO OUTSIDE. Sunlight is a natural rejuvenating force. Go for it, even if it is cold the sun will work wonders for your mood and complexion. (We are all a little dull in the winter). 4. Exercise. Moving my body is a must everyday but exercise is one of the ways I stay stimulated year round but I find that in the winter it is crucial. It's colder harder to move outside so try hot yoga. I find myself getting a nice body workout at the house or at Indra's Grace with Jenny Reitz improving my novice yogi moves! 5. Color. Yeah grab some paints, pencils, crayons, heck anything with pigment and put it on paper. Stimulate your creative side and put color in your life. Are there any other ways you avoid those Winter blues? Let me know via Facebook or Instagram!